The city of Surprise hosted the State of the City and City Hall 10-year Anniversary Celebration on Thursday, March 28. This event brought together many residents and elected officials. I was pleased to see the Council Chambers full of residents. The courtyard offered a gathering place for residents, with music and entertainment as well as games. Various city departments hosted tables with departmental information and city updates. The event was shown live on Facebook, but it’s not too late to view it! 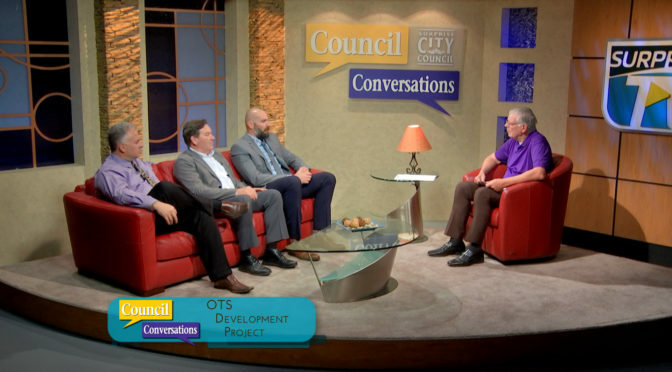 Watch the replay on Surprise TV or any time at www.surpriseaz.gov/SOTC. Thank you Countryside Elementary School for giving me the opportunity to participate in Dr. Seuss’ Read Across America Event on March 1. Thank you Ms. Greer and your 3rd grade class for welcoming me. I had a productive meeting on March 14 with four members of the Surprise Youth Council. We discussed projects and their ideas on the future of Surprise. It was very nice to meet them and see what issues are impacting our youth in Surprise. Surprise residents, make your appointment now to have your household hazardous waste picked up. All appointments must be made before April 12. To schedule an appointment, please call 623.222.1920, visit www.surpriseaz.gov/hhwevent, or use your MySurprise app. Scheduled pickups will occur April 8-19. On April 20, the Kansas City Royals practice field, located at 15850 N Bullard Ave, will turn into an egg hunt wonderland. Children from toddler to 10 years old can join together and search for 50,000 candy and toy filled eggs. Mr. and Mrs. Bunny will be hosting the event. There will be balloon artists and face painters to add to the experience. Gates will open at 7:30 a.m. 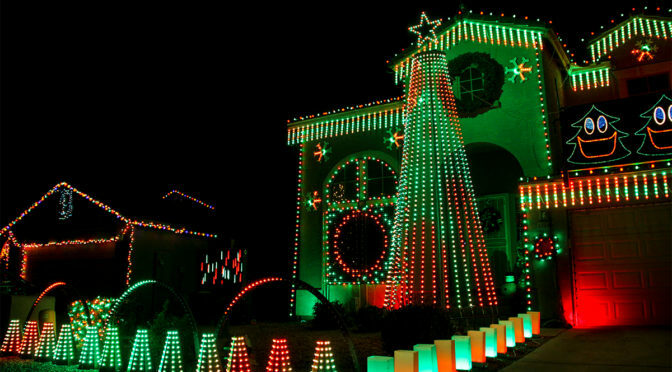 The city of Surprise is showcasing its most talented residents! The Surprise Talent Show will take place on April 26 from 6:00 p.m. – 8:00 p.m. at Valley Vista High School, 15550 N. Parkview Place. The categories will include singing, instrumental, dance and theater/comedy. Ticket are $5 at the door. Every fourth Wednesday of the month from 6:00 p.m. to 7:30 p.m., I host a District community meeting at the Surprise Senior Center, located at 15832 North Hollyhock Street. Please be sure to attend if you have any comments, questions, or concerns. I look forward to seeing you there. Already enrolled in Medicare or looking to learn more about it? Come to a “Maximizing your Medicare Options” workshop and get information on the elements of Medicare Parts A and B; Medicare Advantage plans (Part C); Prescription Drug plans (Part D); and Medicare Supplements (Medigap). 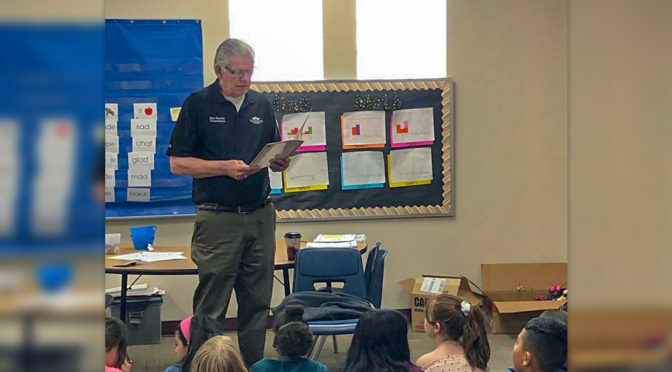 The class will be held on Tuesday, April 16 and Tuesday, April 30 from 10:00 a.m. – 11:30 a.m. at the Surprise Resource Center, 12425 W. Bell Road, Bldg. A, Suite 124. 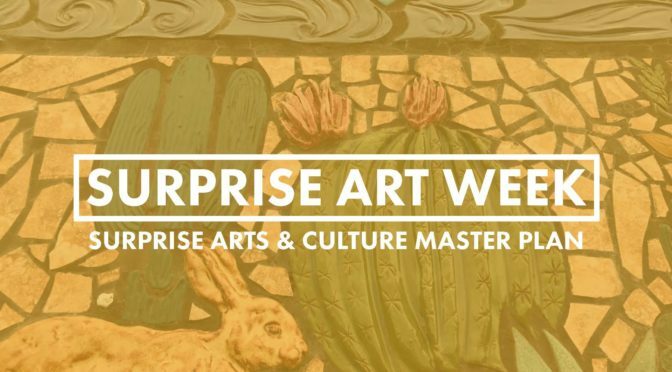 For more information or to register for a class, please contact Ruby Sitea at 623.222.3242 or ruby.sitea@surpriseaz.gov. The Surprise Community Outreach Program is now accepting applications. 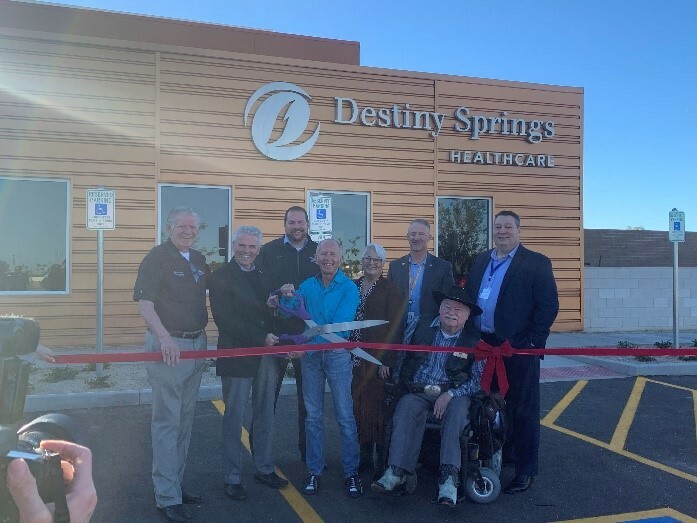 The purpose of the program is to provide funding assistance to organizations within the city of Surprise for programs, events, and activities that enhance the overall lifestyle of the community. To be considered, applicants must be a 501(c)3 organization or partner with a 501(c)3 verified agency. The application, complete program details, and eligibility requirements are available at: www.surpriseaz.gov/communityoutreachprogram. City Council approved the Utility Rate Study during the February 19th Regular Council Meeting, effectively adjusting the five-year rate schedule for city serviced solid waste customers at the beginning of fiscal year (FY) 2020 which begins on July 1, 2019. Single-family solid waste customers will pay a monthly base rate of $20.70 starting July 1, 2019 and with another scheduled increase to $23.40 on July 1, 2020. The rate schedule will then increase the rate by $0.10 each fiscal year beginning in 2021, bringing the rate to $23.70 on July 1, 2024. Residential water and wastewater utility rates will remain unchanged in FY 2020-2024. This is the first significant solid waste increase since 2010; a $0.33 rate increase did go into effect in FY 2019. For information regarding the Utility Rate Study, it can be found online at www.surpriseaz.gov/utilityratesinfo. You no longer have to wait in line to drop off your household hazardous waste. Instead, they will be coming to you. Starting April 1-12, Surprise residents will now be able to schedule appointments to have their household hazardous waste picked up directly from their homes. Scheduled pick up will occur April 8-19. 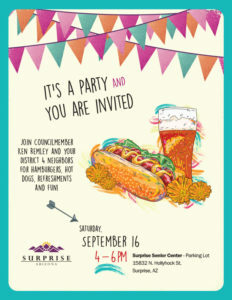 For more information visit www.surpriseaz.gov/hhwevent. 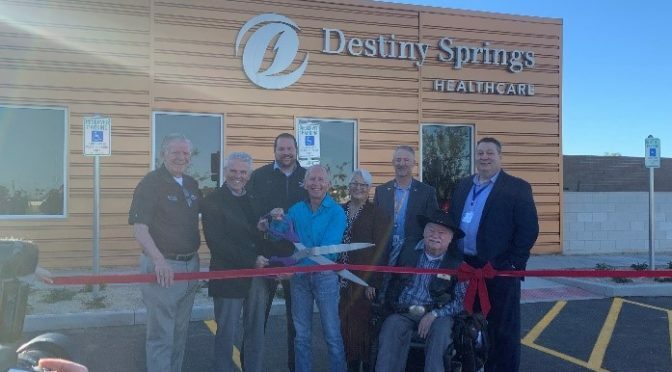 I enjoyed attending the ribbon cutting for Destiny Springs Behavioral Health Center right here in District 4. This is a great facility that will thrive here in Surprise. It was an honor to attend with my fellow councilmembers. 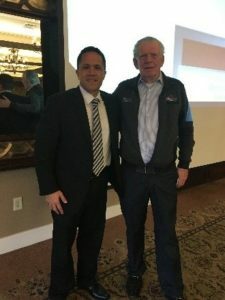 Last month, I attended the Valley Partnership Breakfast where local executives from the real estate, financing, and development markets discussed the Arizona economy and what to expect in the future. 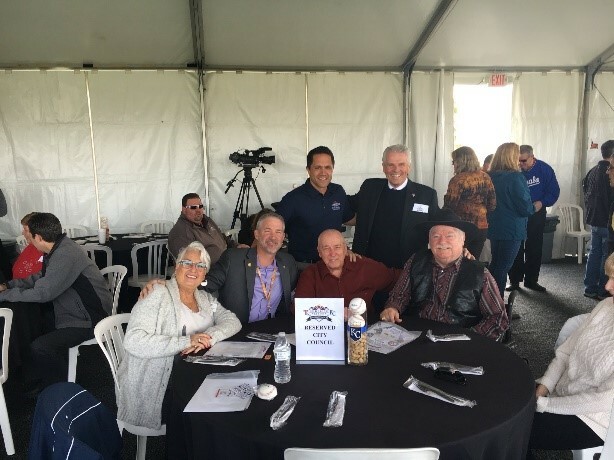 I was excited to kick off the Surprise Spring Training season at the Spring Training Welcome Back Luncheon! A big thank you to the representatives from the Kansas City Royals and Texas Rangers who shared their thoughts on the upcoming season and their excitement to be playing here in Surprise. Get your tickets to watch our Spring Training home teams play at www.surprisestadium.com. 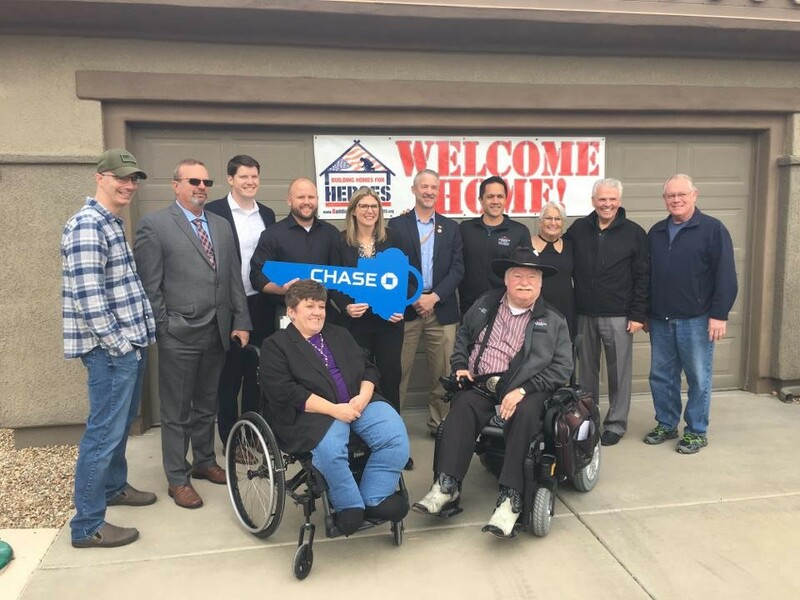 I was honored to be a part of a ceremony last month where a veteran received a mortgage-free home thanks to the nonprofit Building Homes for Heroes and Chase Bank. It was amazing to join Council, the organizations and the family for this welcome home event. I truly hope the family feels at home here in Surprise. Every fourth Wednesday of the month from 6:00 p.m. to 7:30 p.m. I host a District community meeting at the Surprise Senior Center (15832 North Hollyhock Street). Please be sure to attend if you have any comments, questions, or concerns. I look forward to seeing you there. Spring Training is in full swing here in Surprise. Make sure you take the time to check out the awesome fan experiences and ticket promotions we have going on here at Surprise Stadium. Visit www.surprisestadium.com for tickets and promotions. I hope to see you out at the ballpark! On March 28th from 6-8 p.m. our city will be hosting its annual State of the City. This year, we will be celebrating the tenth anniversary of the opening of our City Hall. The festivities will start in the Council Chambers of City Hall where Mayor Hall will kick the event off. 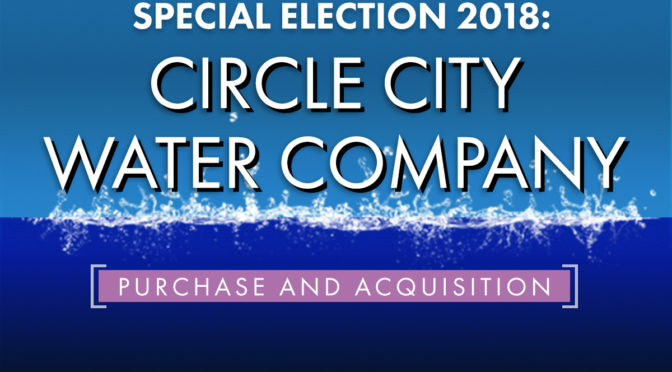 This will be a great event for residents to interact with their city government. Learn more at www.surpriseaz.gov/SOTC. I look forward to seeing you all there.